$400. 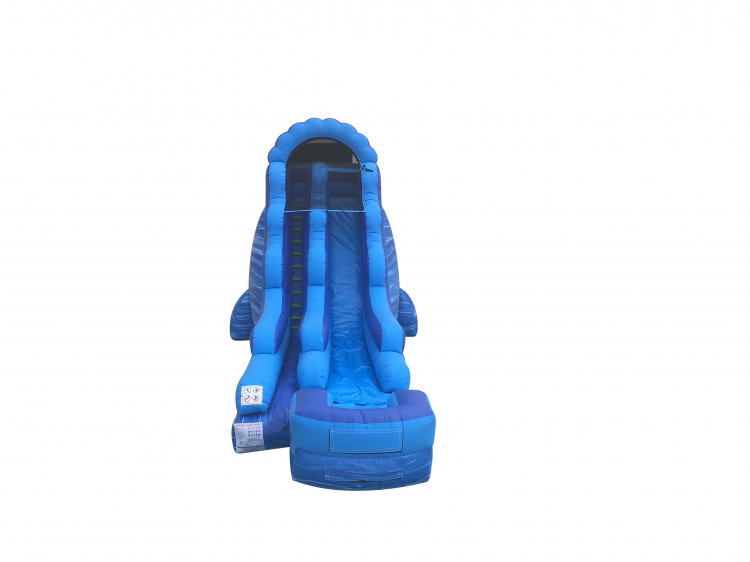 This is our 18' Blue Marble Water Slide. 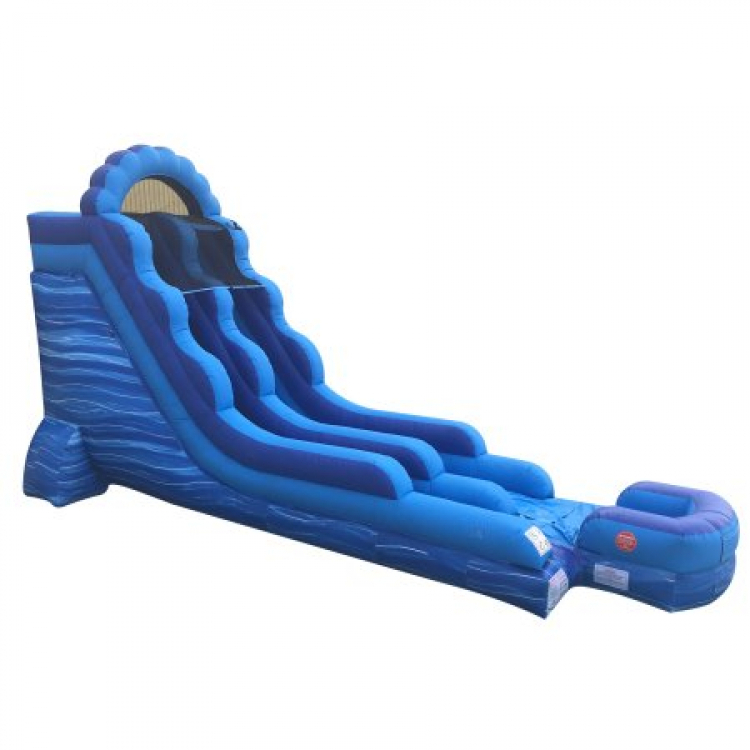 Measures 35'x15'x18'. 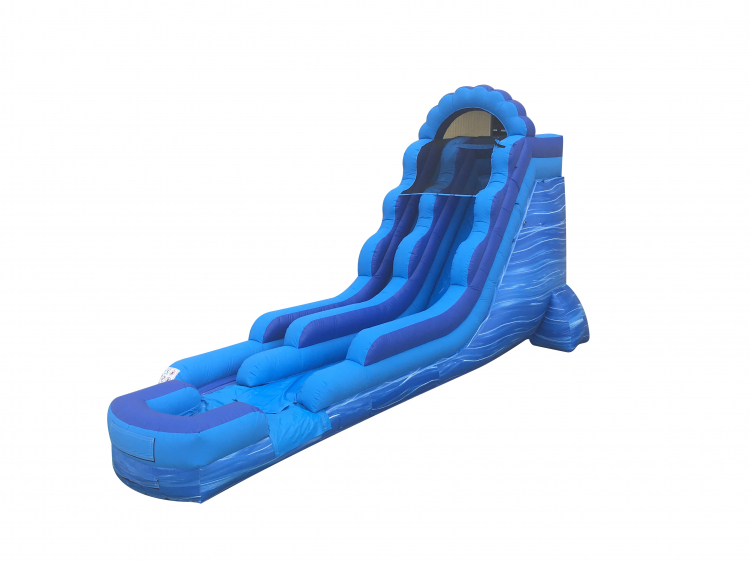 Just hook up your standard water hose to the slide and get ready for fun. 1.5hp blower included. Must be staked into the ground. Must be delivered by Metz Amusements.